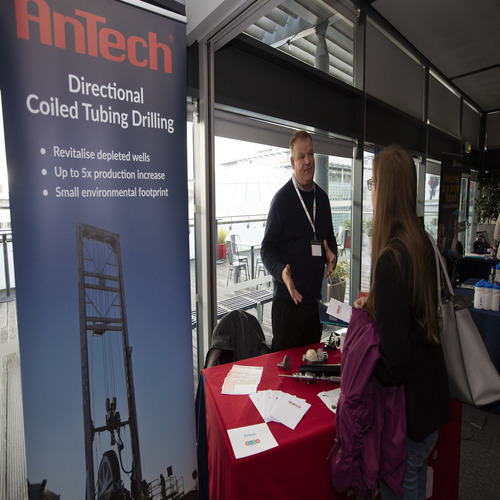 At AnTech, we provide products and drilling services to the upstream oil and gas industry. We design, manufacture and test all our equipment in-house, spanning all areas of mechanical, electronic and software design engineering. Our products are used all over the world by the top three industry service providers while our Coiled Tubing Drilling Services are directly targeted at oil and gas operators with declining fields that are wanting to take advantage of our downhole CTD equipment in underbalanced drilling conditions.